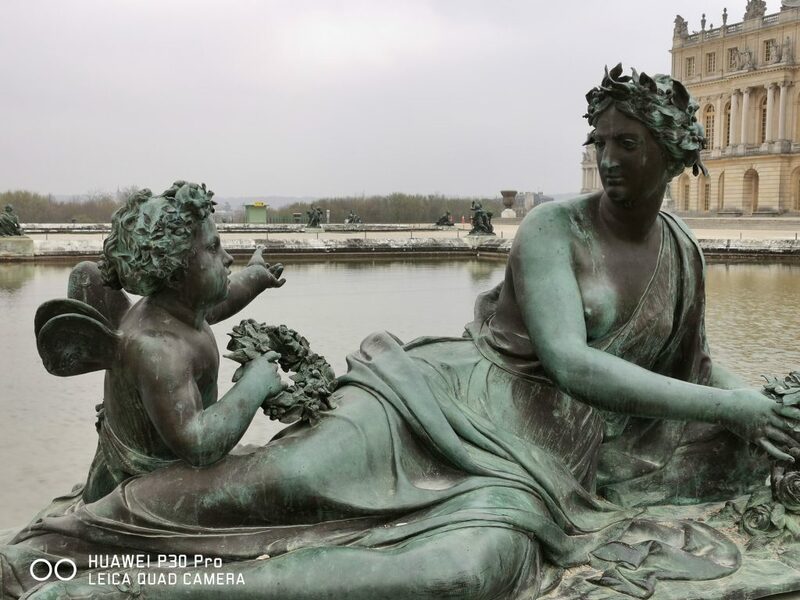 After promising to “rewrite the rules of photography” earlier this month, Huawei has officially unveiled the P30 at their announcement event in Paris today. Unveiled by Huawei CEO Richard Yu himself, the P30 builds on the strong foundation set by last year’s P20, featuring a host of meaningful upgrades that make it a worthy addition to the brand’s already-stellar phone lineup. Needless to say there’s a lot of information to unpack, so here’s the lowdown of everything you need to know about Huawei’s newest flagship phone. On the outside the P30 has received a complete makeover — the phone now sports a curved OLED display (6.1-inches for the standard, 6.47-inches for the Pro), coupled with an unobtrusive waterdrop notch for an almost bezel-less screen. In addition to the classic black the phone also comes in “Breathing Crystal” and “Aurora” colourways, which make for a unique look that you have to see in real life to truly appreciate. The internals, on the other hand, take a lot of cues from last year’s critically acclaimed Mate 20 Pro — you’ve got a 4,200 mAh battery (3,650 mAh for the standard P30), 8GB of RAM, reverse wireless charging, and Huawei’s 7 nanometer Kirin 980 chip. Don’t worry about the phone having a chip that’s technically from last year, though — Geekbench scores suggest that the Kirin 980 is still one of the best processors in the market right now, and a comparison we did shows that it can even keep up with the recently released Galaxy S10+. 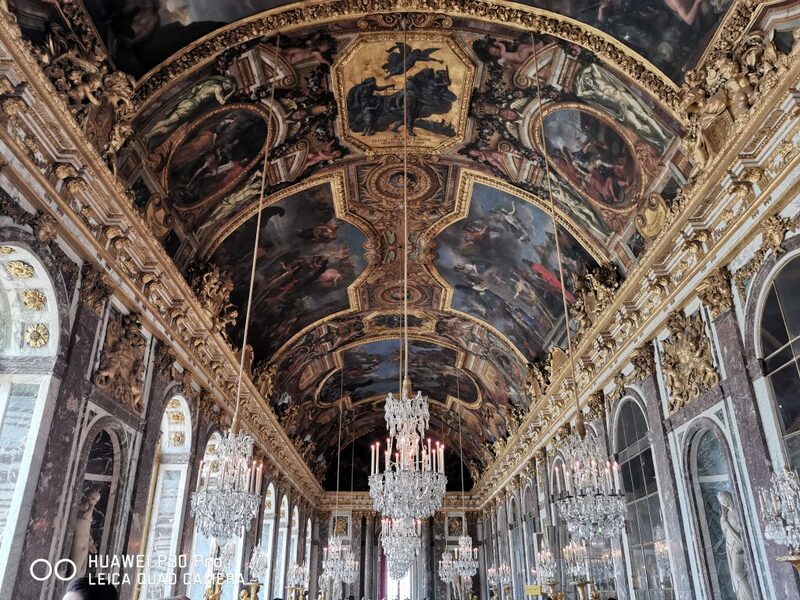 The P series has always been about photography, so it’s no surprise that the P30’s cameras are the star of the show. While the standard P30 comes with a triple camera system, the P30 Pro is equipped with the world’s first Leica Quad Camera System, which includes a 40 megapixel wide lens, 20 megapixel ultra wide angle lens, 8 megapixel telephoto lens, and something called a “Time-of-Flight” camera that helps produce a greater depth of field effect. Another feature that Huawei is particularly proud of is their propietary SuperSpectrum Sensor, which uses a Red-Yellow-Blue-Yellow (RYBY) colour model instead of the standard Red-Green-Blue (RGB) found in other phones. 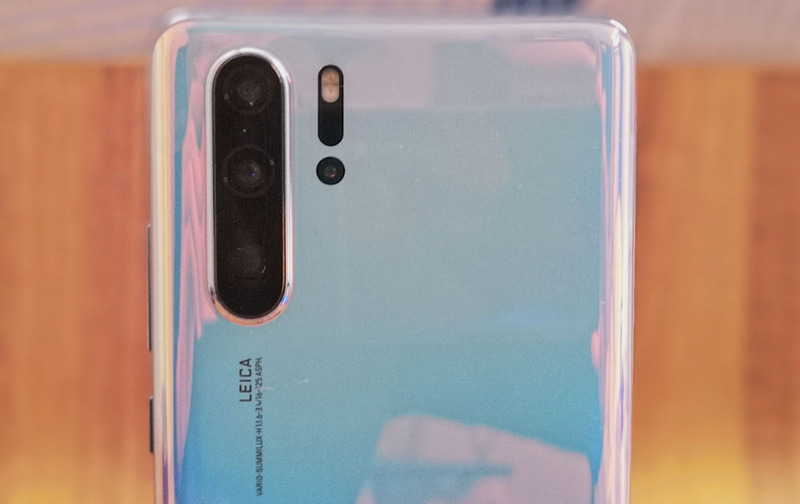 A new “Periscopic Zoom Design” also allows up to 5x optical zoom on the P30 pro, and if that’s not enough the digital zoom now goes all the way up to 30x and 50x on the P30 and P30 Pro respectively. 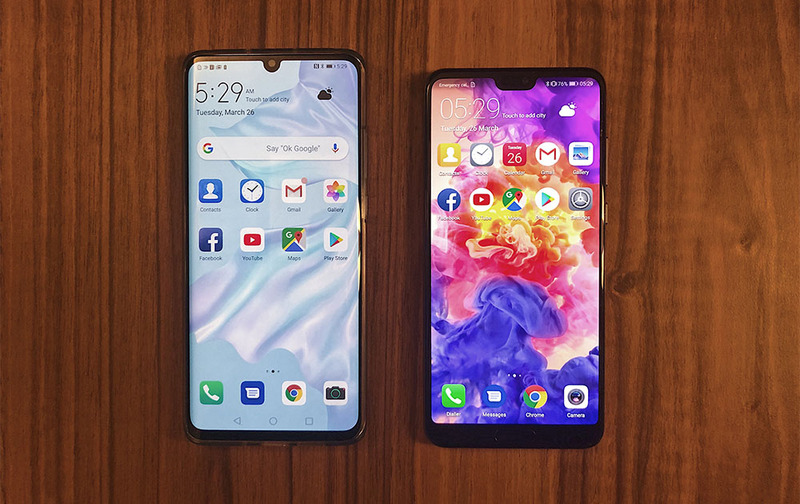 If all this talk has convinced you to make the switch, you fortunately won’t have to wait too long to get one — both the P30 and P30 Pro will be available in Singapore on Saturday, the 6th of April, retailing at S$998 and S$1,398 respectively. While the phones can be bought at…well, pretty much everywhere you’d expect to buy a phone, Huawei will also be holding a launch event on the same day at VivoCity’s Central Court from 10am to 10pm. To sweeten the deal, customers who purchase either model at the event will also receive the Huawei Watch GT along with a JBL Clip 2 portable speaker. Considering that these freebies have a combined value of S$470, it might make sense to be an early adopter for this one. You can also pre-order the phone online on the 27th of March at 12pm, either through telcos or Huawei’s official online store on Lazada. 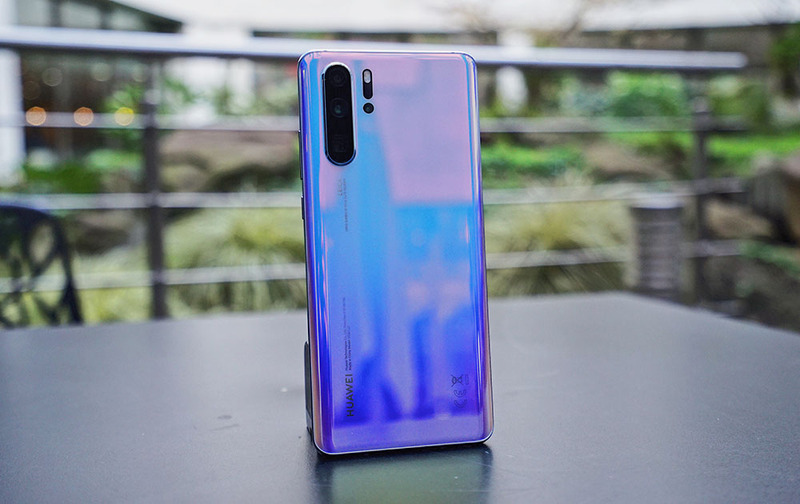 The latter will be offering a unique 512GB version of the P30 Pro (S$1,698), so this looks like the way to go if you need the extra space. 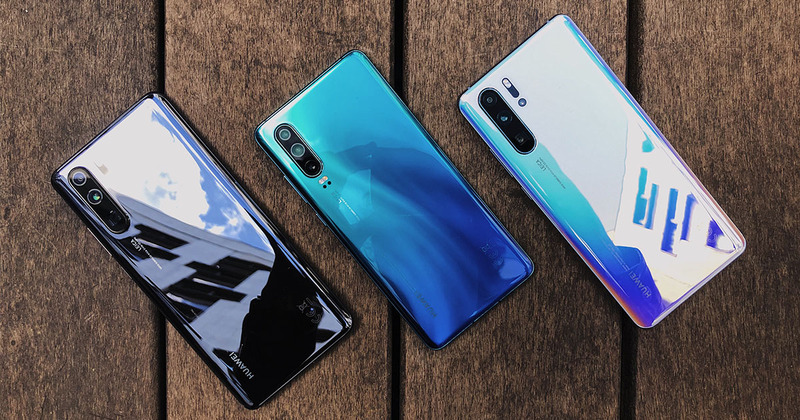 The P30 looks like an optimistic start to Huawei’s 2019 lineup, and based on the company’s track record it might very well be one of the stronger phone releases of the year. 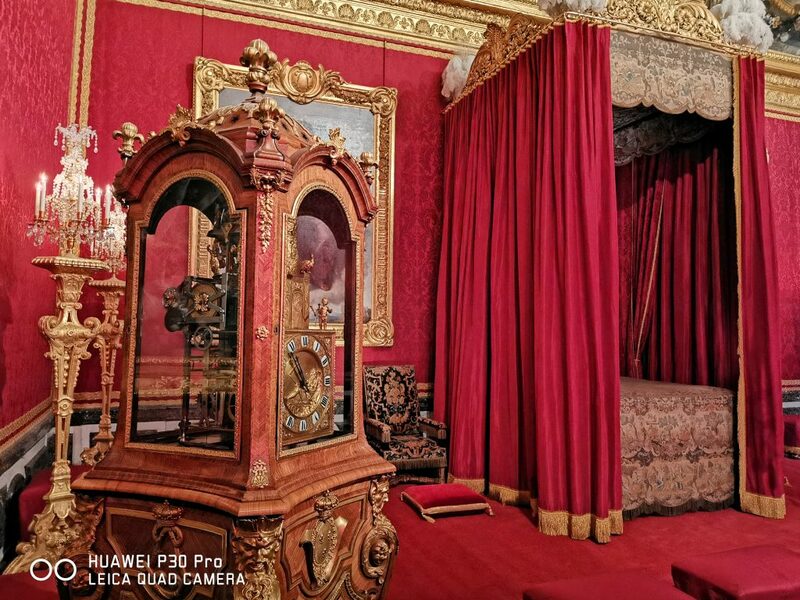 If this is a sign of things to come from the brand, then we can’t wait to see what Huawei can do with their successor to the Mate 20 Pro.